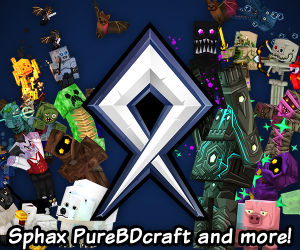 We have two awesome announcements to make! First of all, our newest roller coaster is ready! 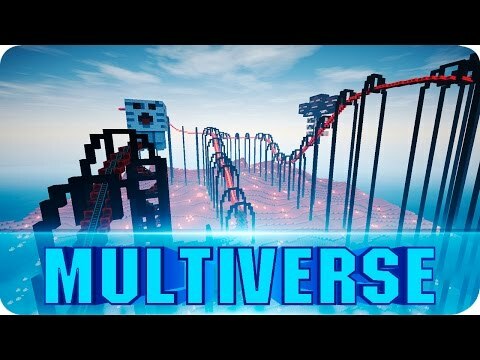 iRiZGaming has been working hard over the last couple of weeks to produce this absolutely amazing roller coaster. 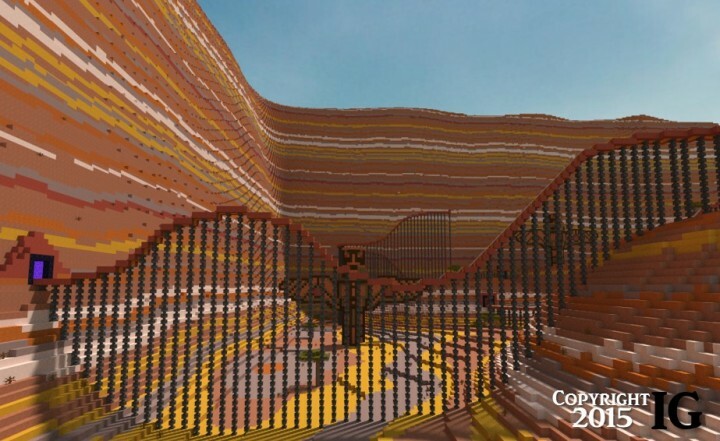 It is our best project yet, and definitley one of the best roller coasters on minecraft! Next up, we would like to officially announce the joining of Hobo Joe into iRiZGaming! You may know Hobo Joe for his awesome roller coasters, such as "When Pigs Fly"! He has been a major addition to our team, and has already begun helping at an extraordinary level! Lastly, we want to build what the community want! If you guys have any suggestions for future builds, please, let us know! Also, feel free to post your opinion of the rollercoaster! We do read them, and are always looking for advice on how to get better! Thanks! Please leave a diamond if you enjoyed! Edit: Wow! We really did not expect this project to get so much recognition! You guys are the best! Thank you all!!!!! 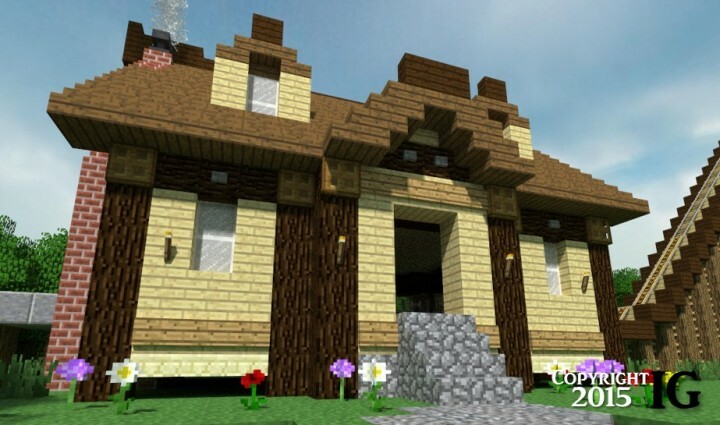 How do you download this map because I only have pocket edition on my tablet? Awesome map! I really enjoyed it. The pharaoh part was really, really awesome! 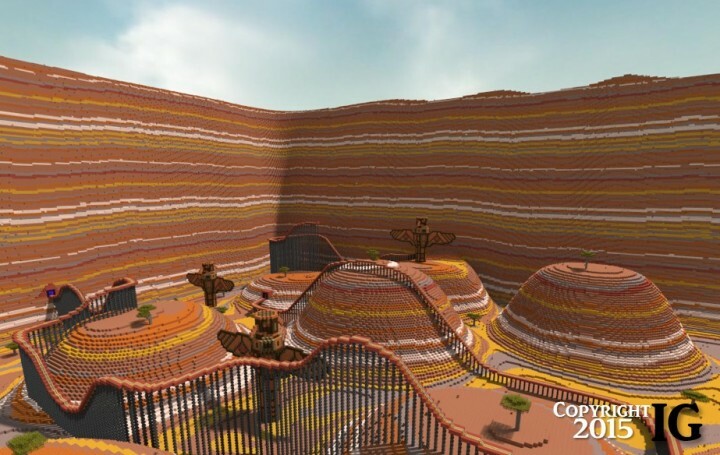 This is the best roller coaster map I've ever played! Does this work on Minecraft PE for iPad? Trying to get it working for my son. Download world, extract zip file and copying folder to minecraftworlds folder in Minecraft PE > Games > com.mojang > minecraftWorlds. The world copies over but always comes up as some rainy grassy area. What am I doing wrong? I know how to download it. ive done it 4 times. but how do you open it in minecraft and play it???? Download it then move it to the saves folder in .minecraft folder (sorry, I don't know how to make this more clear). If you need a better guide, you can always search it up on google or youtube. 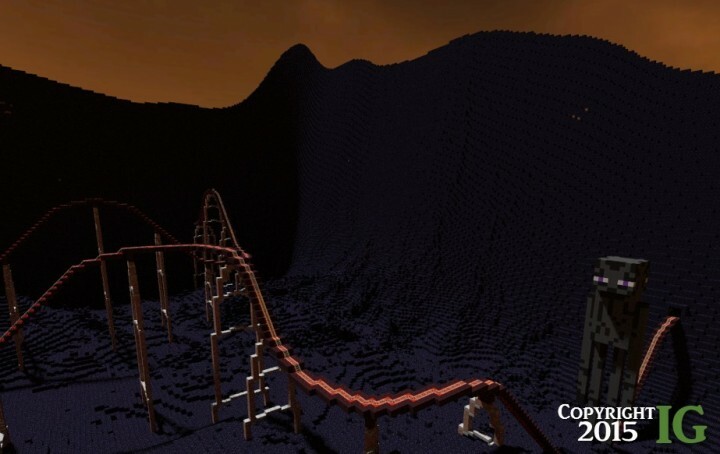 After a much needed break, iRiZGaming will soon begin production of our next coaster! I watch a video of it and it is AWESOME!!!! Lol its all good. People tell me they "love" me or my builds all the time, I always take it in the way that they really liked something I did and find a word more powerful than "good." Awesome build! 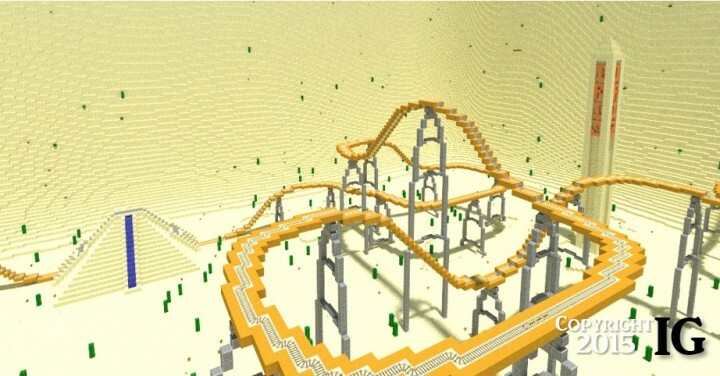 I really hope to see more rollercoaster builds and other builds from you in the future!! Great build! Diamond to you! Whoa! You totally outdid yourself there! 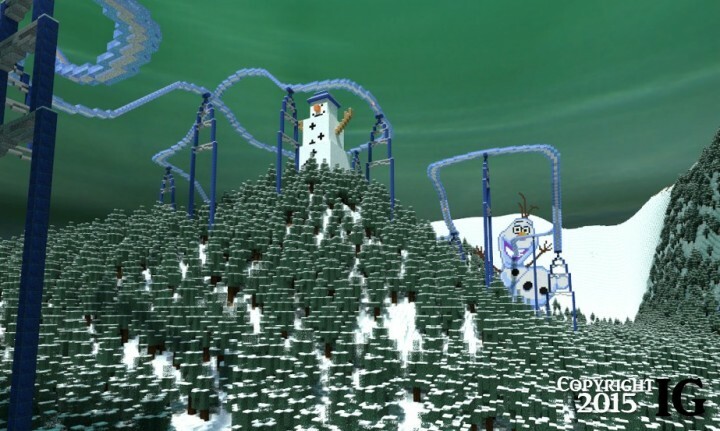 Nice job on making the roller coaster, you definetely deserve a diamond right there! Oh yeah, I also thank Hobo Joe for helping in this awesome rollercoaster! Nice job! This looks really cool! :) Can I use it on my YouTube channel? This is aweosome! 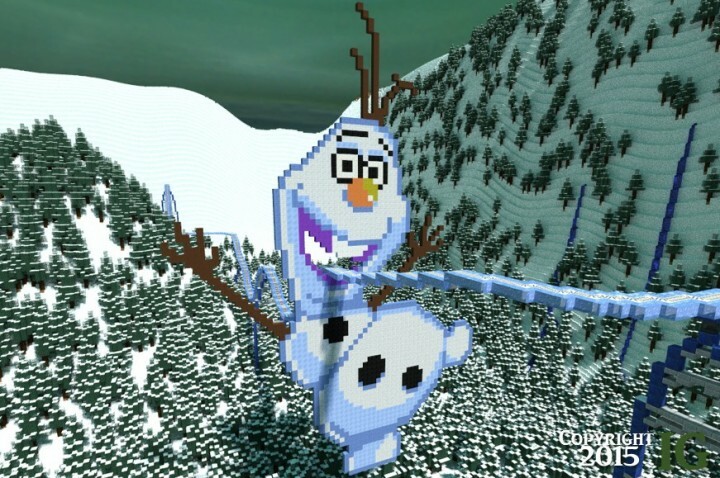 It must of took forever to build though! Love how it was a journey to all the different bioms! Oh and I love the name "Bob The Scientist"
Hahaha thanks for the kind words! Alright! We updated the map with a more polished version! There shouldn't be any more issues as far as the track goes! Thanks for letting us know what needed to be fixed guys! Hmm, make sure you press the right download button! Sometimes there are ads that look like download buttons, don't press those ones! I'm not sure what else to tell you, it seems to be working for everyone else. FUN ROLLER COASTER!! However just to let you know as you enter back in the universe where the cabin is located a piece of track is missing so you have to walk back to the cabin and there is no cart at the start :) still AWESOME job!! We'll make sure to fix that up! Thanks for letting us know! Afterall, you are like, THU BEST coaster maker! Plz I want another one! DUDE! thats amazing! it looks so cool!